“ME AND MY GUITAR” Now Available!  © 2014 Cynthia Pinga. All Rights Reserved.